I know I have featured Sci Fi on Picturing Disney before but wasn't sure if I did a 2 Line Review. I just love love love this place. 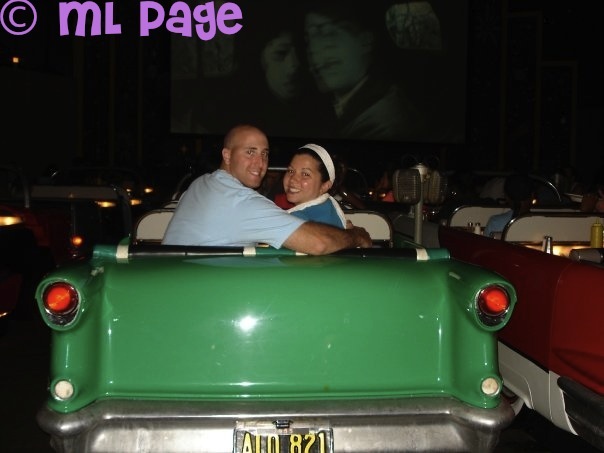 Its my fave restaurant in Hollywood Studios and I love the themeing! Wish I were having a milkshake there right now!